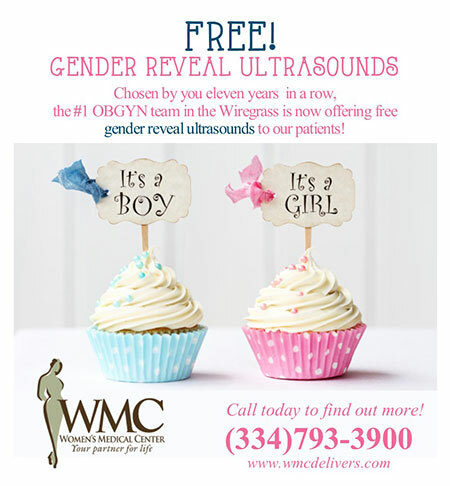 At Women's Medical Center we recognize that you have a choice when it comes to your Obstetrician and Gynecologist.That is why we want you to be as relaxed and informed as possible about our practice. We have created this website to give you 24/7 access to an array of the most common Obstetric and Gynecologic topics. The more you know, the more comfortable you and your family will be with our practice. Our website also contains information about our team of doctors, Our Locations, Our Dothan Office, and more. We believe our website is the best way for you to stay connected to our practice and get the highest quality of women's healthcare. On behalf of Our Staff at Women's Medical Center, we welcome you to our practice and look forward to helping you and your growing family preserve a lifetime of good health.